Work instructions, technical drawings and orders on paper, manual feedback or releases – many industrial firms have not yet made full use of the possibilities of digitization. The conversion to a digital, paperless production, however, brings many advantages: it saves time, money and resources, and reduces susceptibility to errors in processes. We assist businesses in making their SAP systems fit for paperless production. Production processes which use paper can be cumbersome and prone to error. 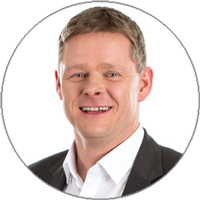 Conversion to digital processes makes them faster, safer, and more up-to-date. Printing, sorting and distributing print orders becomes a thing of the past, the primary tools now being the paperless production server and the clients connected to it. Release directly in SAP enables all employees to receive their order information and documents immediately, on their screens (PC, tablet or smartphone) at their workstation. These screens are not only used for display, but also serve for process and inspection feedback, and for the capture of charges and serial numbers. This feedback is captured directly in the corresponding client and then recorded in SAP. This direct feedback makes the current status of the production process transparent for all involved. All user interfaces are widely configurable, and yet so intuitively operable that they can also be easily handled by employees who are not IT-savvy. Furthermore, videos can be utilized for complicated production processes. Paperless production likewise offers the possibility to send 3-D models from CAD, and other important documents for the production process, to employees or clients. Paperless production has, then, all the advantages – and none of the disadvantages – of paper. 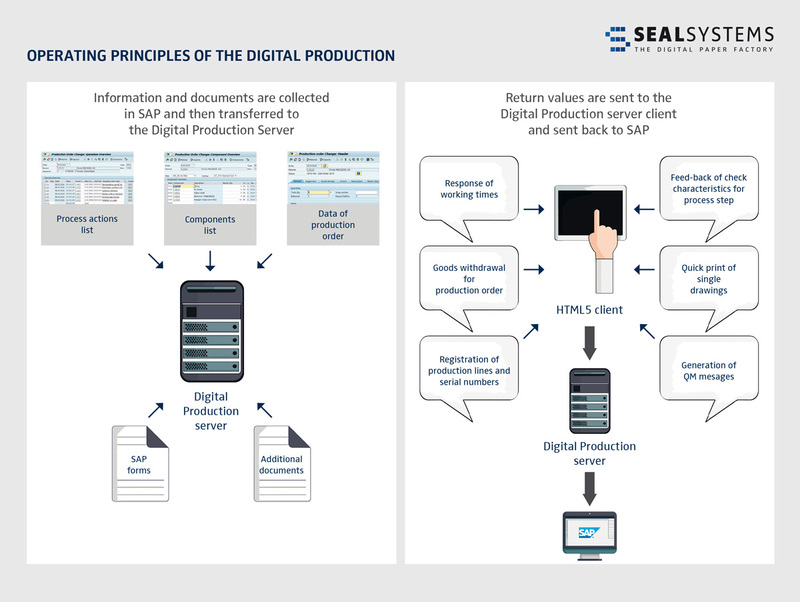 A paperless production project from SEAL Systems can be carried out in just a few steps. First, the production’s current work processes are analyzed in a workshop. Then SEAL creates a concept for the implementation of the project. After that, individual, customer-specific modules are programmed, if needed. Lastly, the software is connected to the existing SAP system, on-site or remotely. And, of course, support is guaranteed. Here customers have the options 24/5 or 25/7. Make your production processes faster, safer, and more up-to-date. We’ll assist you in the conversion to paperless production. hope you are doing fine . first ,i am really interested to know more about SEAL system specially it is certified BY SAP organization . second is the SEAL system is widely used in Banking system . thank you very much for your interest in our products! 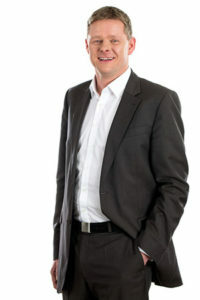 Our expert Adalbert Nübling will get in touch with you per e-mail. Thank you for your Blog inquiry and your questions.